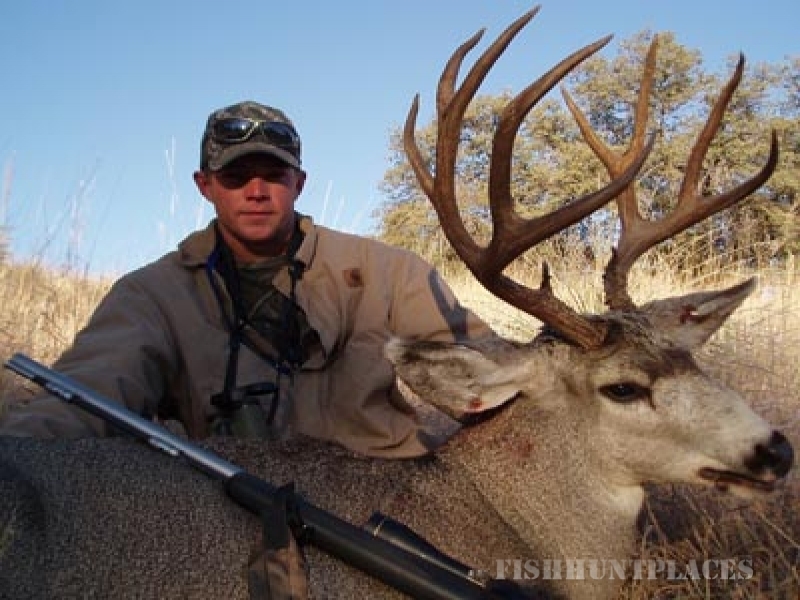 Rincon Outfitters offers guided or outfitted hunts in the Southwestern US. 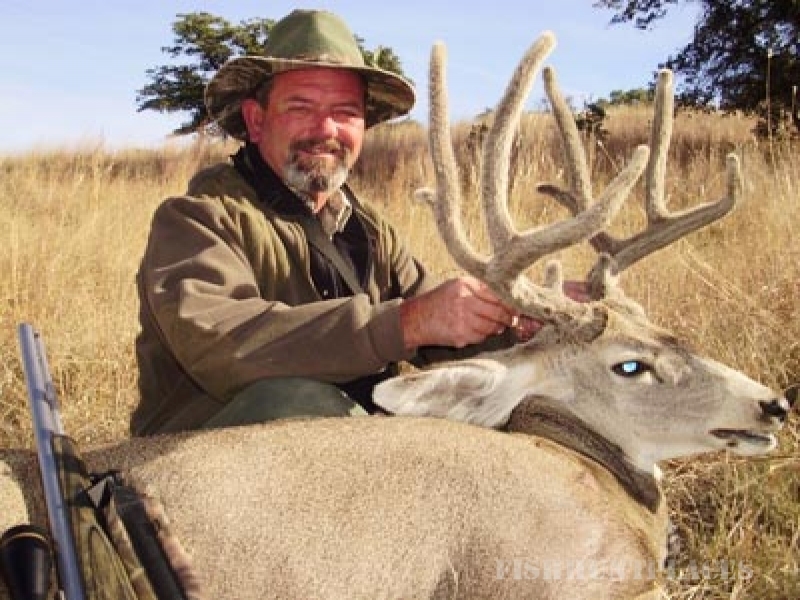 All of our hunts are guided by our own professional guides, who are experienced, safety-oriented hunters with extensive knowledge of Southwestern species and regions. 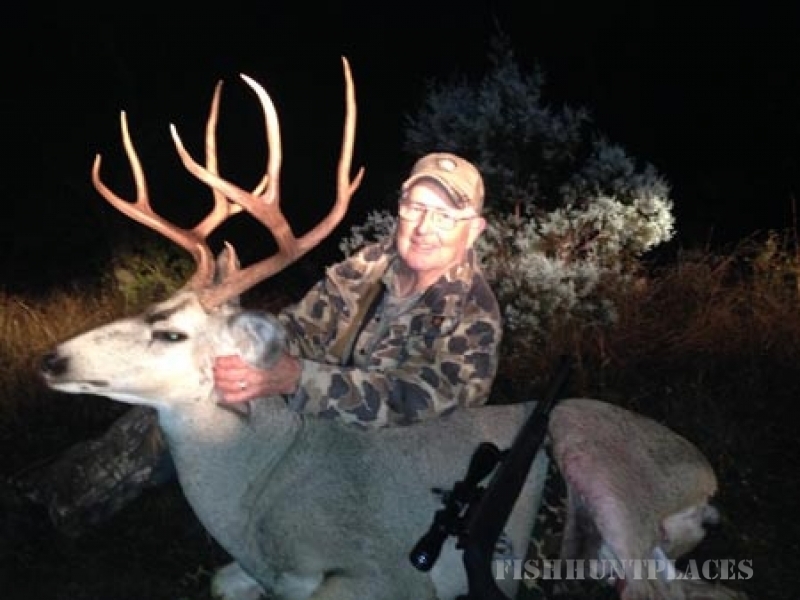 Rincon Outfitters focuses on guiding in the rugged, untamed state of Arizona. Arizona distributes permits through computerized drawings in July with application dates falling in early June. The permits for some hunts listed in this site are available on a "first come/first served" or "over the counter" basis and will be denoted accordingly. Rincon Outfitters maintains a strategic alliance with The Sporting Consultants Limited of Monemonee Falls, Wisconsin. Visit their superb web site for information on fine hunting and fishing trips worldwide. 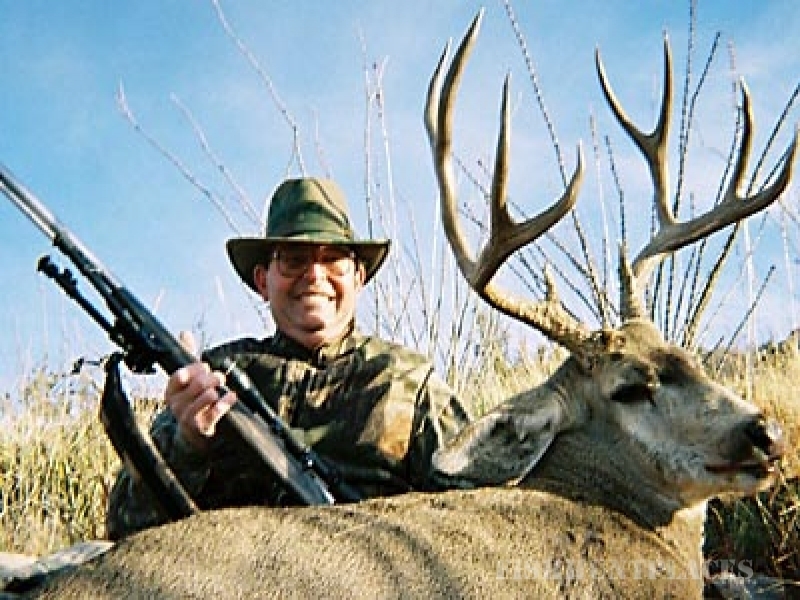 Rincon Outfitters also has alliances with Trophy Connection, Kabra Outdoor Adventures, and Fred Mau's Outdoor Adventures. Please do not hesitate to contact Rincon Outfitters via E-mail or telephone (520) 349-6497 with questions about our services.